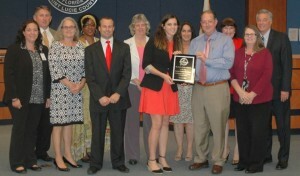 The Florida Tobacco Cessation Alliance (FTCA) awarded a Silver Level Award to St. Lucie Public Schools for the commitment and dedication to their employees’ health and wellness. The school system has a very comprehensive plan in place to help their employees quit using tobacco products. 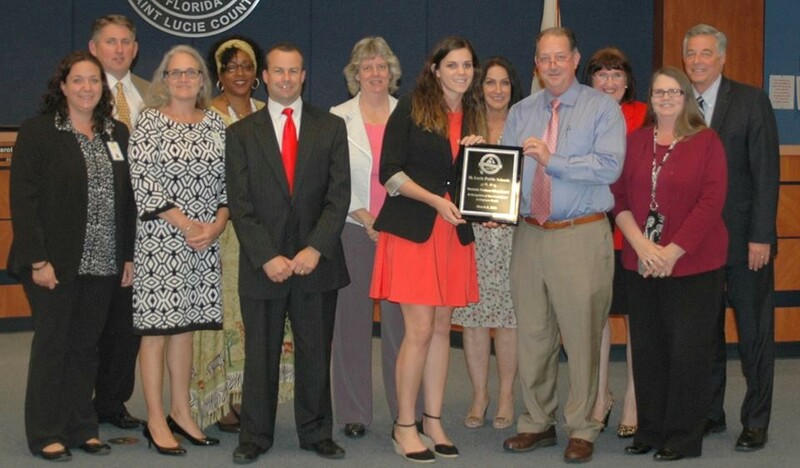 DOH-St Lucie Tobacco Program staff provided assistance in helping to bring the program to fruition (Serena DeFrank and Danielle Chabot).